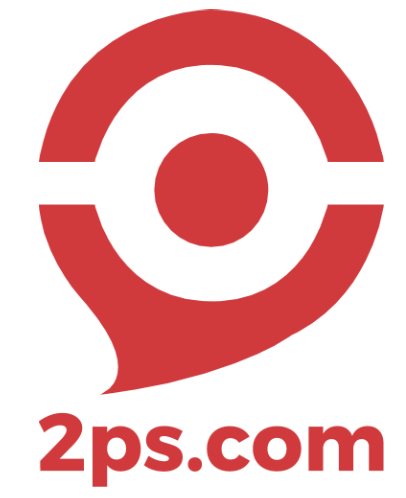 2ps.com, a revolutionary consulting firm started in Canada, step into New Zealand. MONTREAL, August 23rd, 2017. 2ps announces the appointment of Markus Schwarzer, as the first Ambassador in New Zealand. The seasoned Finance Professional with a strong background in operations and management in the manufacturing industry, will run the first 2ps League in Oceania. “Markus is not only a real expert, but he is also an amazing person. 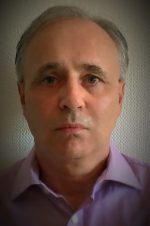 He has a multifaceted personality from its European origins and International business experience. His impressive experience with businesses of all sizes, while always remaining very accessible and humble, is a proof of real seniority.” confesses Yann Rousselot-Pailley, 2ps CEO, “He advocates for a more humane vision of consulting, and entirely embodies 2ps values”. “I do like the concept of expert consultants collaborating, sharing expertise and skills across the globe. 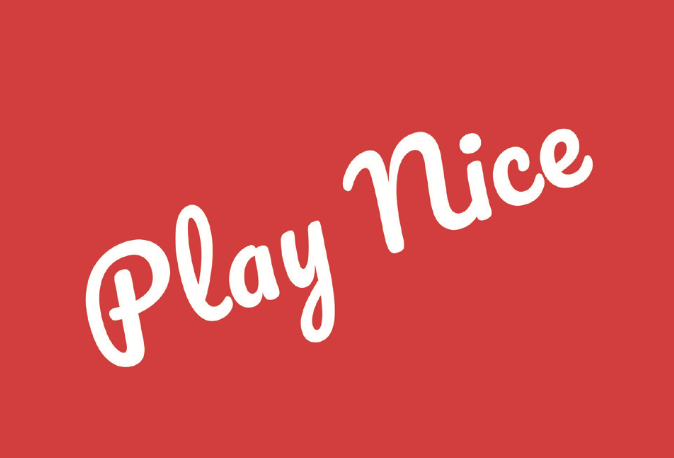 The “Play Nice” motto is also appealing as we are living in a world that is ever more challenging for each to gain an edge at someone else expense. The fair-play message is an important one. ” says Markus. After only a year, the 2PS concept is a great success and is now established in more than 18 different countries, “We are delighted to expand our community to Oceania, it means more opportunities for our network members. Collaboration is borderless!” tells Yann Rousselot-Pailley, 2PS CEO. 2ps believes that independent consultants are collectively a viable alternative to large consulting firms. We collaborate thanks to a decentralized and gamified platform that provides trust and security. Our collective is a global network of vetted management advisors in the field of strategy, technology finance and marketing. As entrepreneurs our experts bring creativity and customized services to their customers, but are accountable and results oriented, delivering a fair and ethical approach of the consulting.